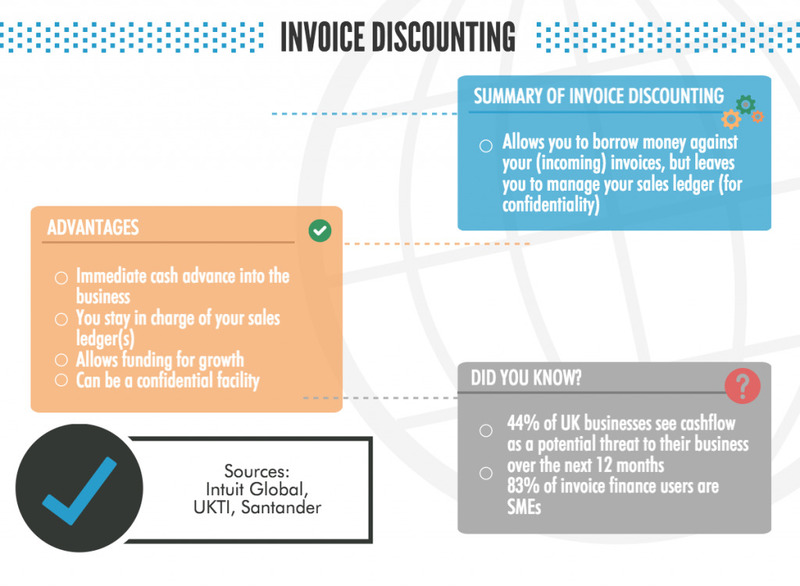 Why should I compare invoice factoring or invoice discounting providers? 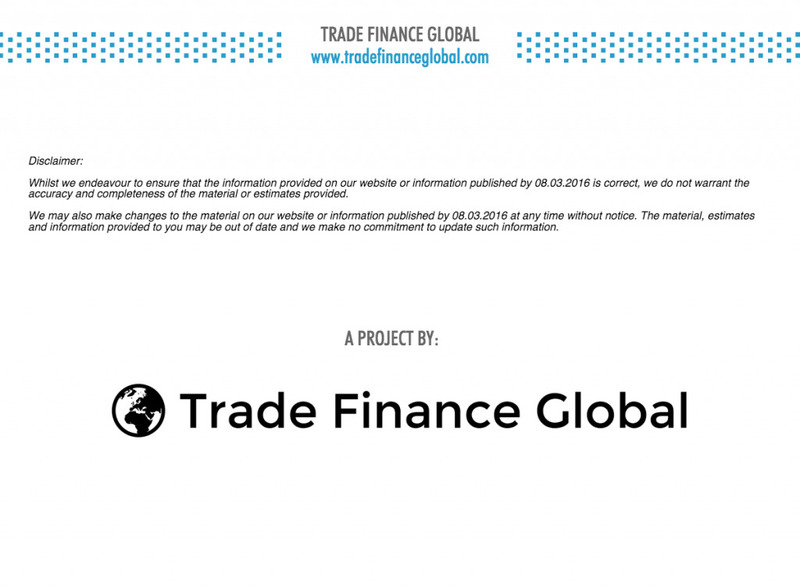 There are several bank and non-bank providers of invoice finance, from large instutions to small alternative funders, each offering different propositions and solutions for customers. 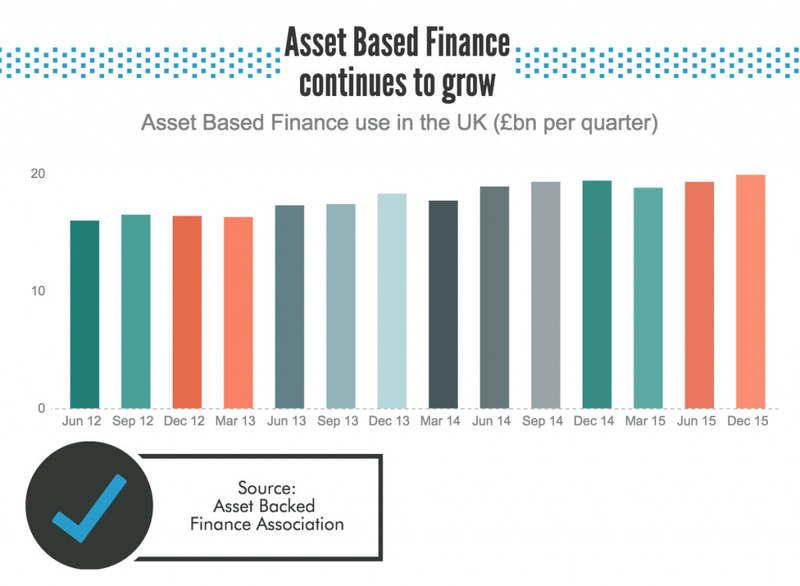 By looking at the services different funders provide, it can not only save you money, but also ensure long term future growth within your business. If your company has unpaid invoices, you may wish to use invoice factoring or invoice discounting. 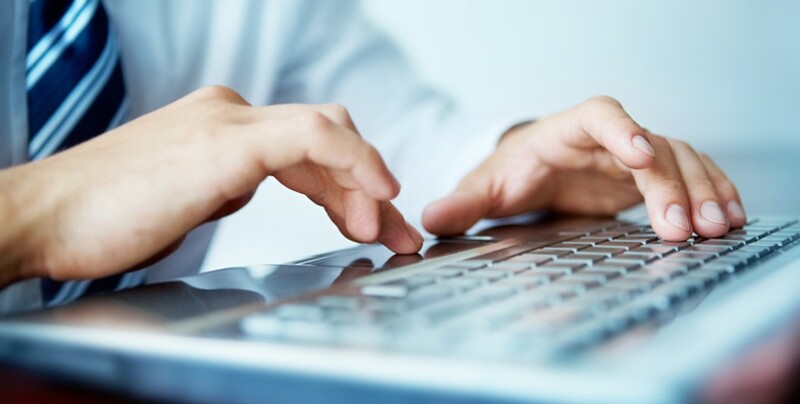 Both products are different, and can be used confidentially or the funder can take ownership of your sales ledger (in the case of invoice factoring). Depending on the size of your company, your clients (who may not want to know that you use an invoice discounting provider) and whether you have a finance team in house. 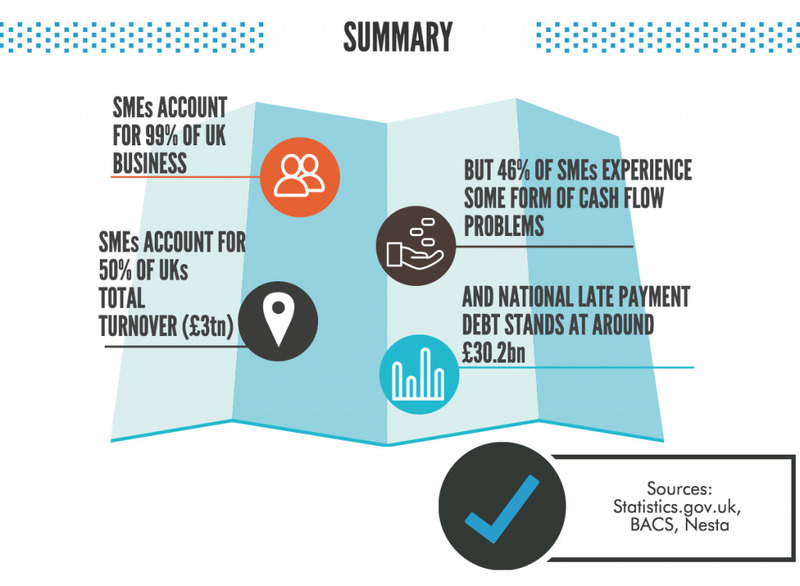 Ensuring that you understand the different fees involved with an invoice finance facility will help you plan and decide whether it might be the right product to help ease your cashflow and provide working capital into your business. 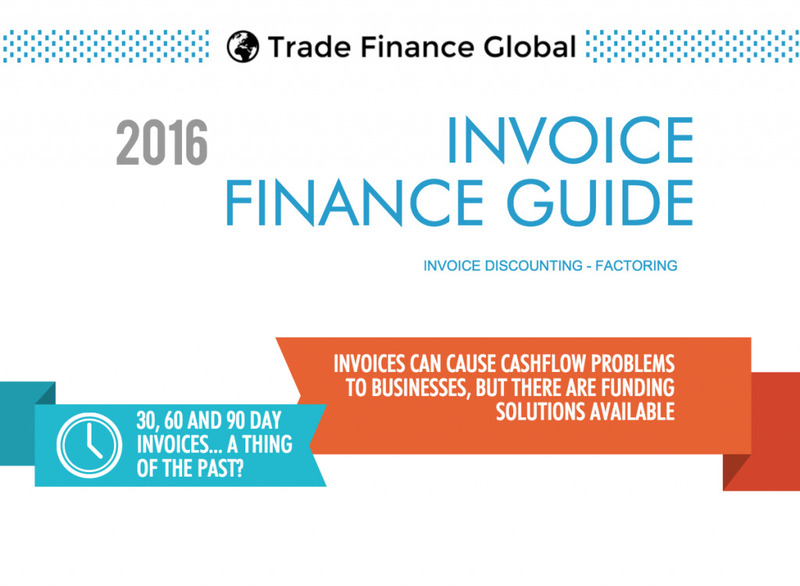 The other difficulty when comparing invoice finance provider fees and charges, is that not all of them are transparent with their charges. It’s often tricky for business owners who are trying to find a quick solution! 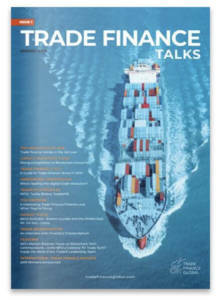 So how can Trade Finance Global help? 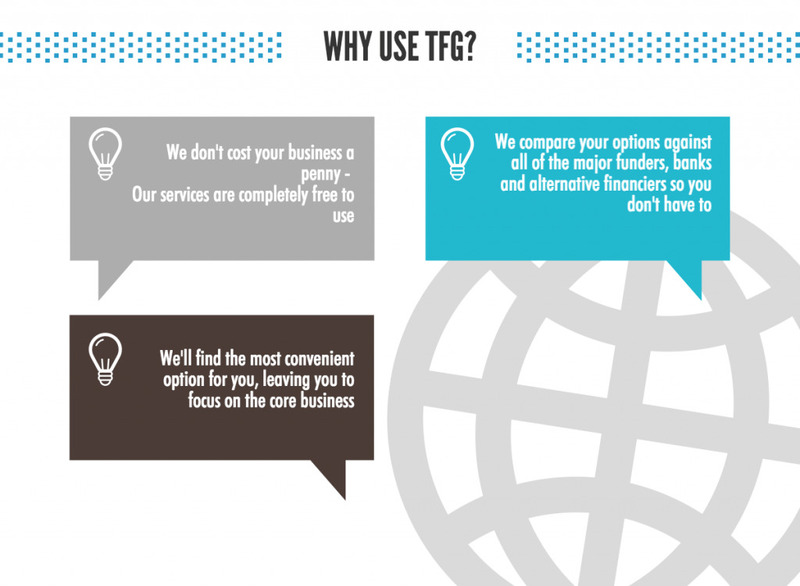 Using an impartial provider such as TFG can be very handy, given that we don’t charge, we compare the market, and ensure the best invoice finance solution for your business. Get in touch with our expert invoice finance team to see if we can help take your business off the ground with our invoice finance solutions.